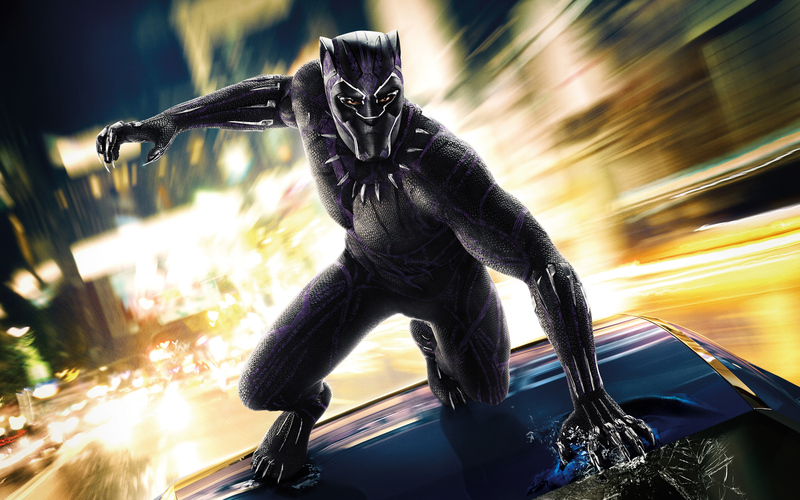 Marvel’s Black Panther is still continuing to make history just after two months following its release. The movie has now officially surpassed Titanic as the third-highest grossing film of all time in North America. The film earned $659.3 million this past Friday, just under Titanic’s $659.5 million, which it easily beat the next day though. This means that the movie now ranks behind Star Wars: The Force Awakens ($936.7 million) and Avatar ($760.5 million).